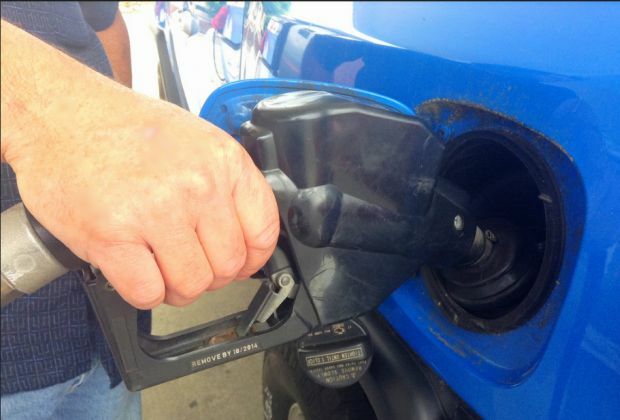 Gas prices in the Susquehanna Valley hovered around $2.906 per gallon this week, according to AAA East Central’s Gas Price Report. Motorists across the Mid-Atlantic and Northeast region are enjoying cheaper gas prices on the week, where local areas saw prices drop 1-2 cents. However, compared to one month ago, gas prices on average are 7 cents more expensive across the region. Moreover, Pennsylvania ($2.86) remains among the nation’s top ten most expensive markets.